We've all been there before: it's your favorite time of year, but you just never got around to buying those stocking stuffers for your loved ones. 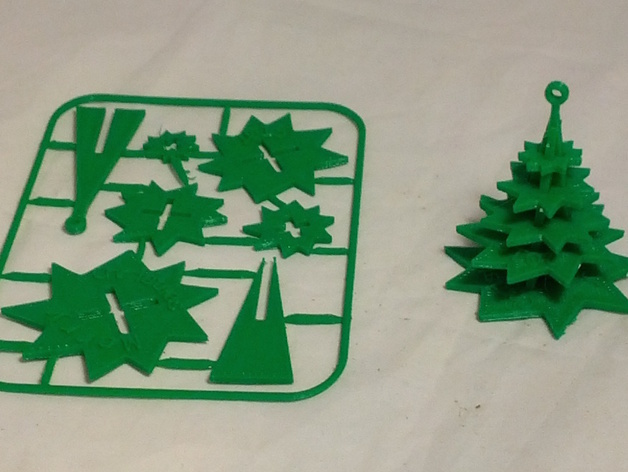 What better way to kick things off than the classic plastic card models, in the form of a Christmas tree! 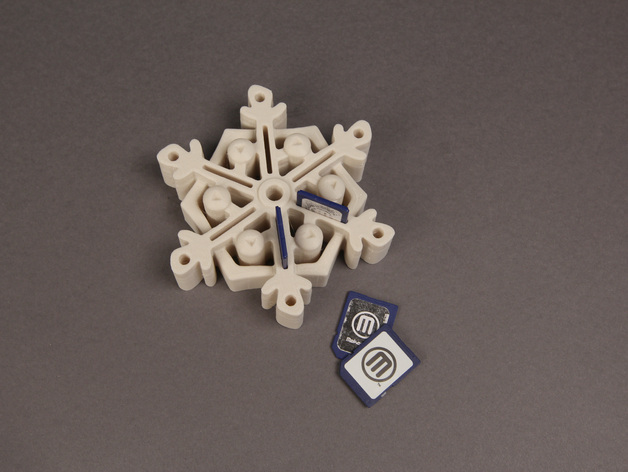 It's small and easy to print, and kids and adults alike should enjoy putting it together. Get one for yourself at https://www.thingiverse.com/thing:1209775. 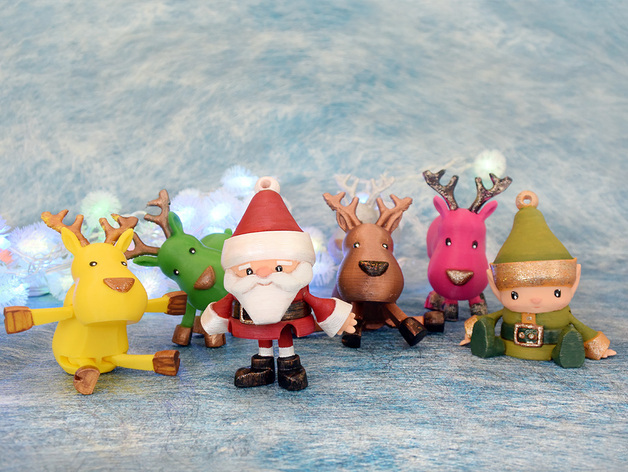 Little toy figurines are fun, so why not give them a 3D printed, Christmas spin? These articulated toys print in one piece, with built-in joints hidden all over the place. Looks even better with a little paint! Get one for yourself at https://www.thingiverse.com/thing:1168292. Here's a classic. 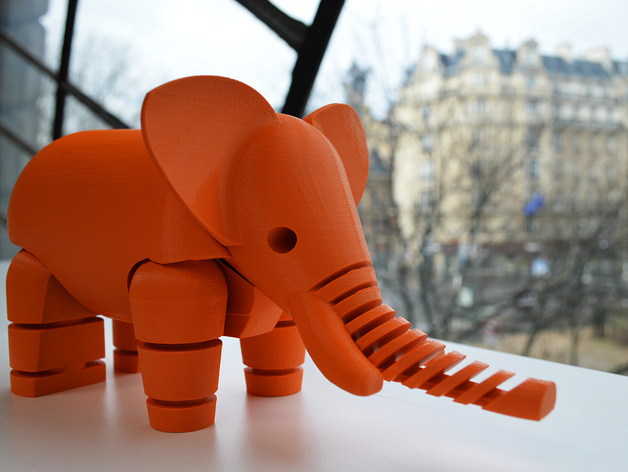 The cute elephant by LeFabShop, printed in-place with movable legs, a nod-able head, and a flexible trunk! Gorgeous with little cleanup required! Get one for yourself at https://www.thingiverse.com/thing:257911. Love cooking? Can't help losing all your cups and measures? Here's an all-in-one solution, in both metric and imperial! Be sure to print in food-safe materials, and keep it clean! Get one for yourself at https://www.thingiverse.com/thing:2676324. 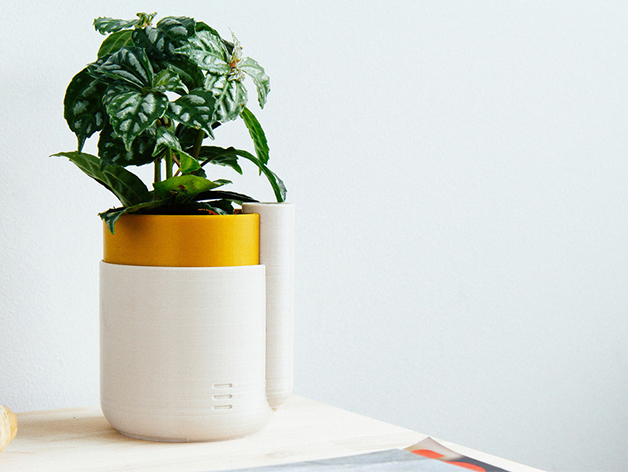 Christmas brings its fair share of greenery, so try this simple, elegant, and incredibly modernistic vase! For making it watertight, try PETG filament (or a clear coat!). Get one for yourself at https://www.thingiverse.com/thing:2376777. Don't have a green enough thumb for the honeycomb vase? Try this self-watering planter! Prints in two parts, so find some colors to match your home! Get one for yourself at https://www.thingiverse.com/thing:903411. Any photographer or techie would definitely appreciate this. Holds up to six standard SD cards in a nice little snowflake. Get one for yourself at https://www.thingiverse.com/thing:213842. Let's face it: our smartphones are far too precious to lie on a couch or nightstand. 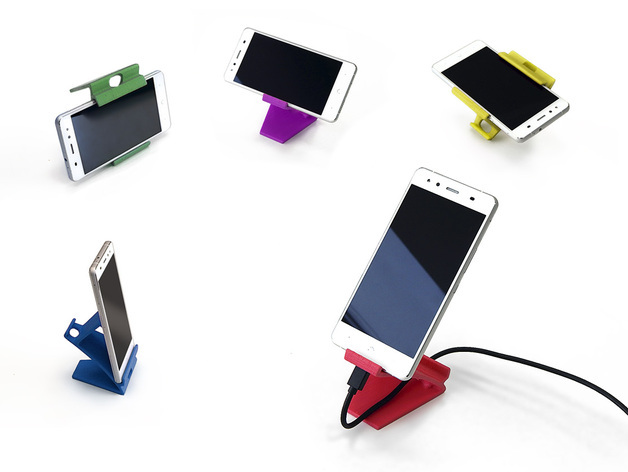 Print this smartphone/tablet stand, which can be repositioned in several different ways for your expensive little device. Get one for yourself at https://www.thingiverse.com/thing:1387260. Strained cables? You're not alone. 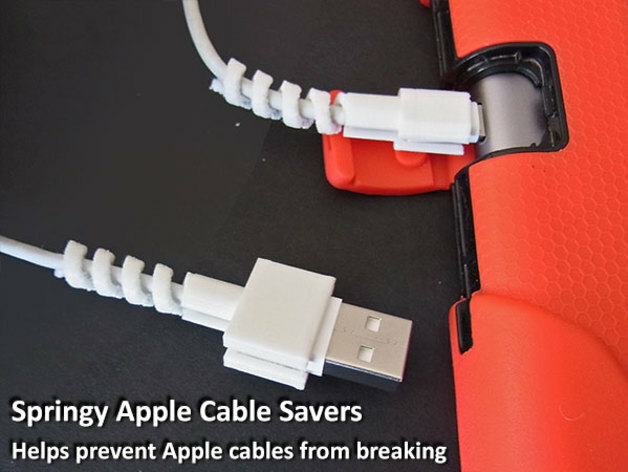 Give them a quick fix by printing one of these cable savers, designed specifically for Apple products. Get one for yourself at https://www.thingiverse.com/thing:1091637. You honestly can't go wrong with these. 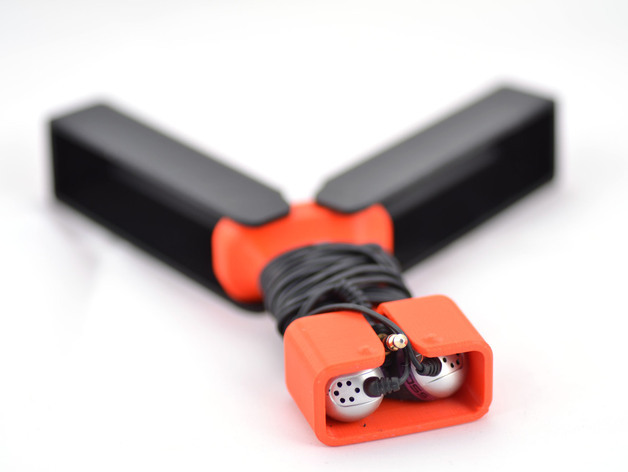 This tiny case keeps your earbuds from getting tangled, and snaps shut into a clean little box -- sure to be appreciated by children and parents alike. Get one for yourself at https://www.thingiverse.com/thing:36321. 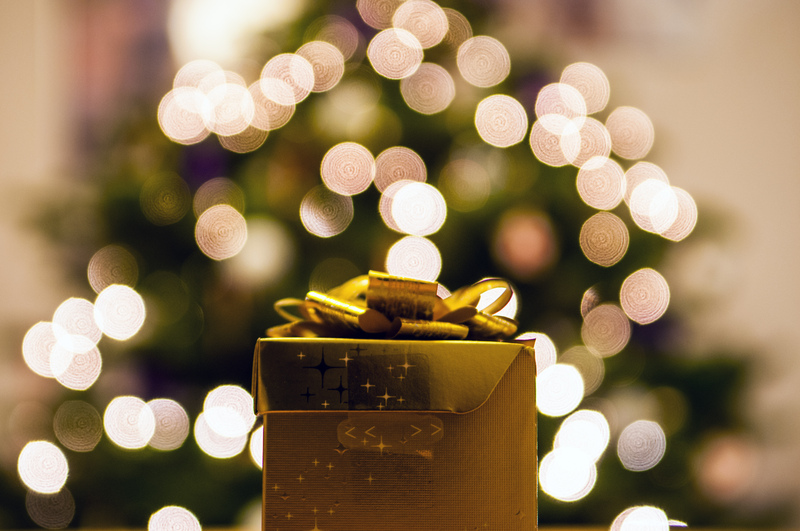 10 quick stocking stuffers for your last-minute holiday preparations. Merry Christmas, and please: get your gifts prepared ahead of time!